Kicking off the New Year with one of my favorite sessions from last year! This family is everything a photographer dreams of in a client. They love each other deeply and aren’t afraid to show that in front of the camera. They are kind, funny and authentic. I absolutely adored Jamie and really got to know her while she was getting pampered by my makeup artist! When Jamie arrived, she came in like a breath of fresh air! We went right to work selecting her wardrobe and my makeup artist Angelina was already set-up and waiting to get started on giving her that “new mom glow.“ While she had her makeup done, I started taking individual portraits of her precious baby girl. We all chatted and laughed as we compared pregnancy and birth stories. Once Mom was dressed and ready, I began to photograph she and baby together. This is my FAVORITE part of Newborn sessions. There is nothing more special and precious than a Mom with her brand new baby. About the time we were finishing up, Dad and big brother arrived! We moved right into family portraits, sibling portraits and then Dad and baby portraits! Big brother Noah did fantastic and was so loving toward his new baby sister. 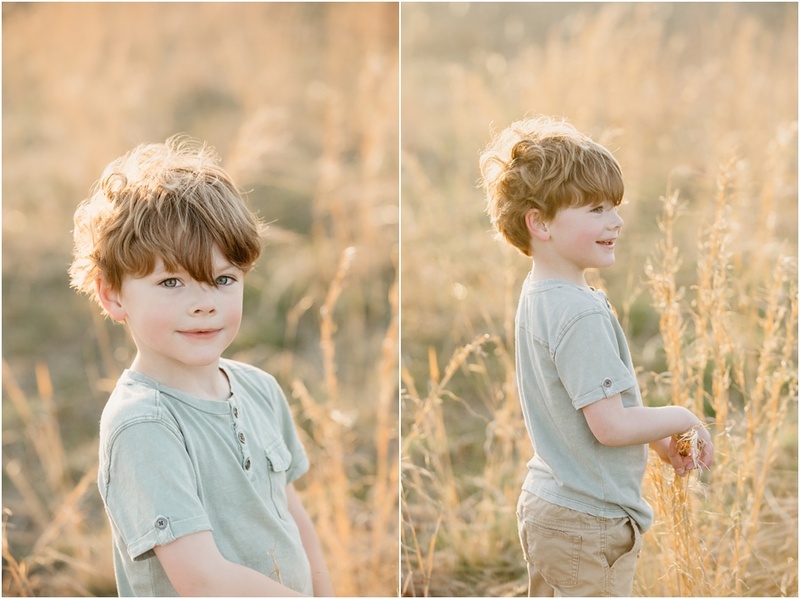 Here are a few of my favorite images from their session! Kristin Wood Photography specializes in natural light luxury newborn, maternity, child and family photography in Darien, CT and surrounding areas including Greenwich, Westport, New Canaan, Ridgefield, Stamford, New Haven, Manhattan, and Westchester County. I would love to begin planning a portrait session for your baby & family. 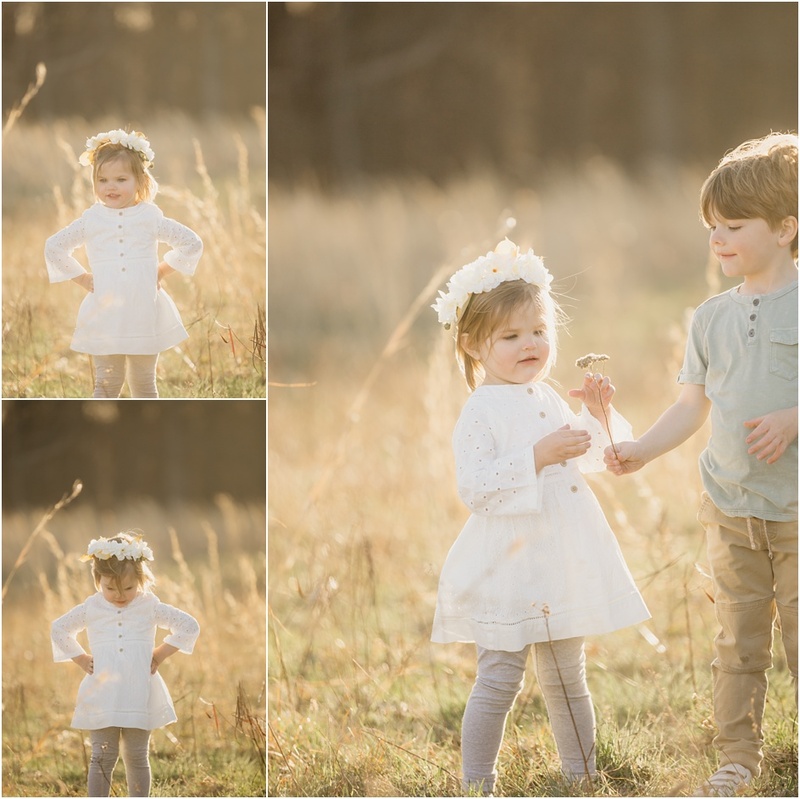 Whether you want an outdoor beach or field setting or a cozy in studio or in home setting, we will design the perfect session to suit your family. Sessions are relaxed, cuddly, emotional and authentic while beautifully telling the story of your family. Enjoy a luxury photography experience with a full client closet, personalized wardrobe styling, hair and makeup artists, and custom album and wall art designs for your home. The Client Closet at Kristin Wood Photography provides wardrobe for the whole family saving you time and money while ensuring your styling is perfect for your photography session. My favorite time of day to photograph clients is without a doubt is the last hour of light in the day. The sun is golden, warm and magical. The lighting changes from minute to minute so there is a lot of variety and natural progression of your family story as the sunsets. Since it is FINALLY warming up, I can't wait to start photographing my families and maternity clients in this gorgeous sun-drenched field. The wardrobe in this session was borrowed from my client closet, which is available to all my clients. I would love to begin planning a portrait session for your baby & family. Whether you want an outdoor beach or field setting or a cozy in studio or in home setting, we will design the perfect session to suit your family. Sessions are relaxed, cuddly, emotional and authentic while.